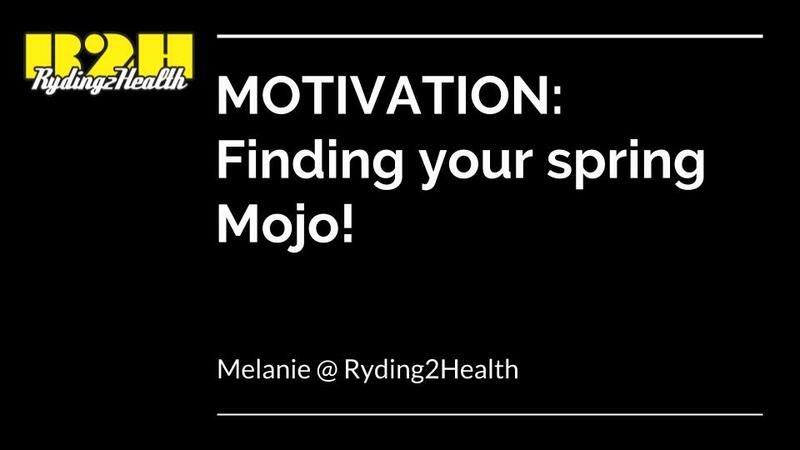 FREE WEBINAR: finding your spring Mojo! This is our very first FREE webinar! In this one we talk about what mojo is, how to know if you have lost it, and where to find it again!